SmackDown 1000 now has another number of significance attached to it. That number is 619, because Rey Mysterio is back! The SmackDown legend will appear on the history-making episode, marking his return to the blue brand for the first time in more than four years. The former WWE and World Heavyweight Champion is best remembered for energizing SmackDown with his signature aerial attack, unbelievable athleticism and never-say-die attitude. 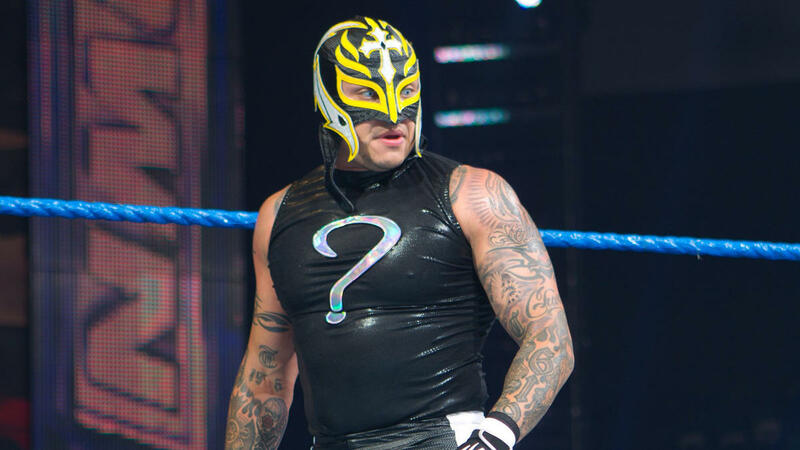 Mysterio was a cornerstone of Team Blue since the first brand split in March 2002 and helped define the SmackDown spirit. What impact will The Biggest Little Man have when he makes his triumphant return to the brand he helped build? Find out when SmackDown 1000 airs on Oct. 16 live on USA Network at 8/7 C.